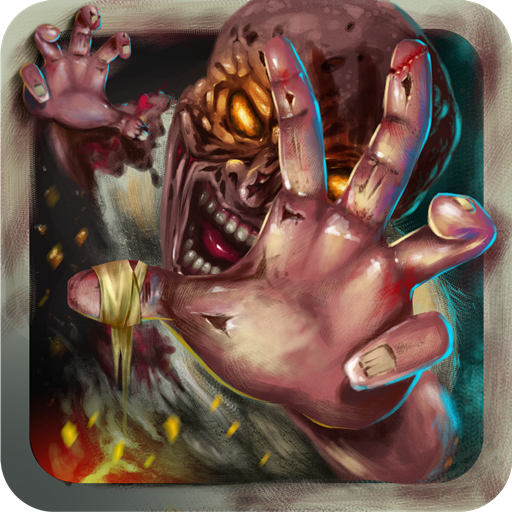 - Tilt to avoid obstacles and zombies and shoot them before they can jump on you! 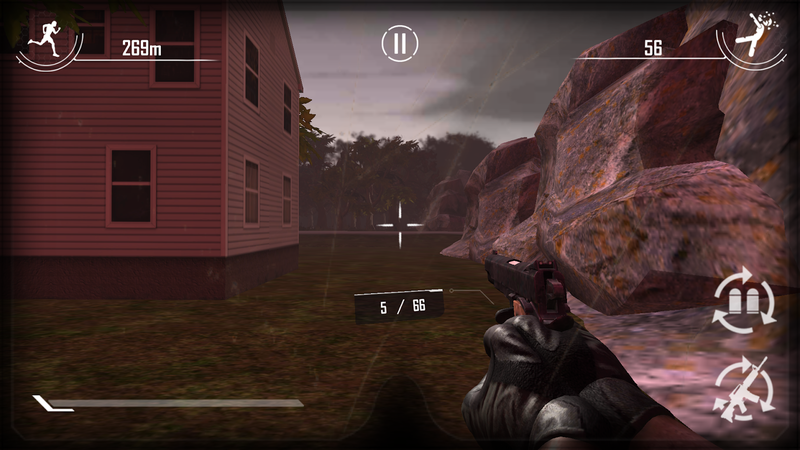 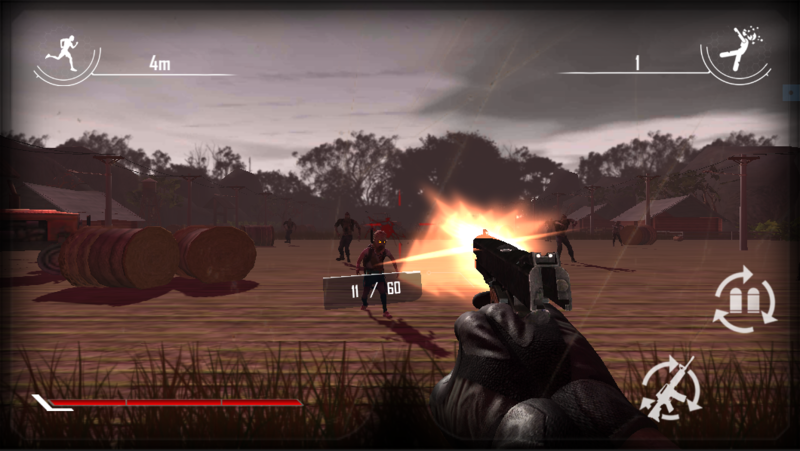 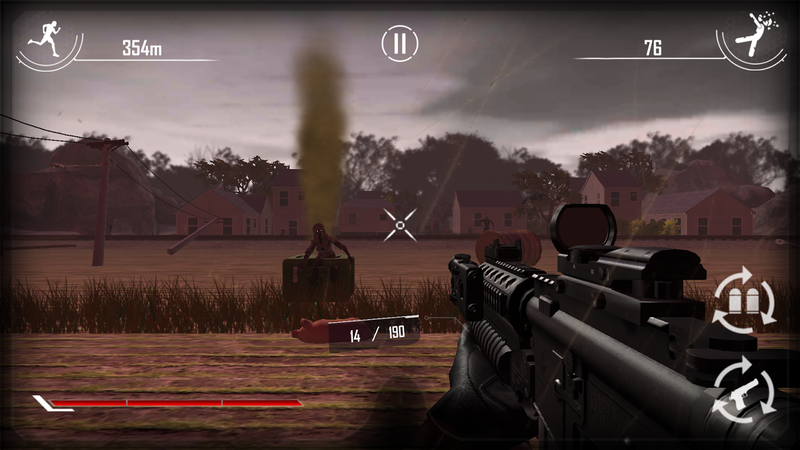 - Aim and Tap to shoot zombies with a growing arsenal of handguns, shotguns, and automatics. 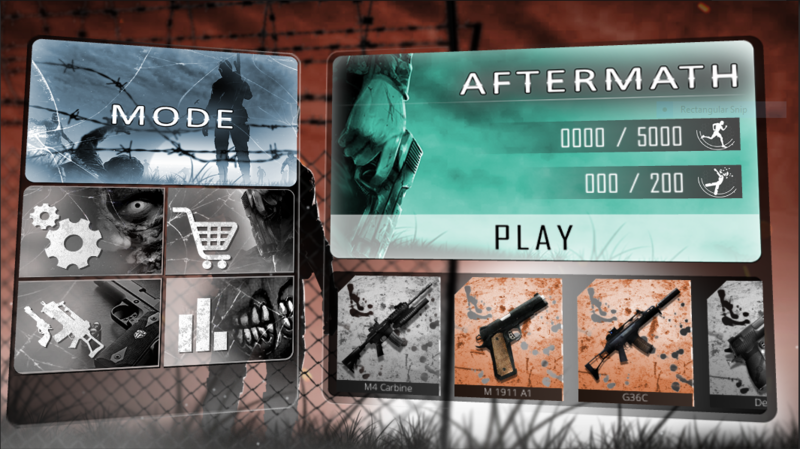 - Be a top runner in the table! 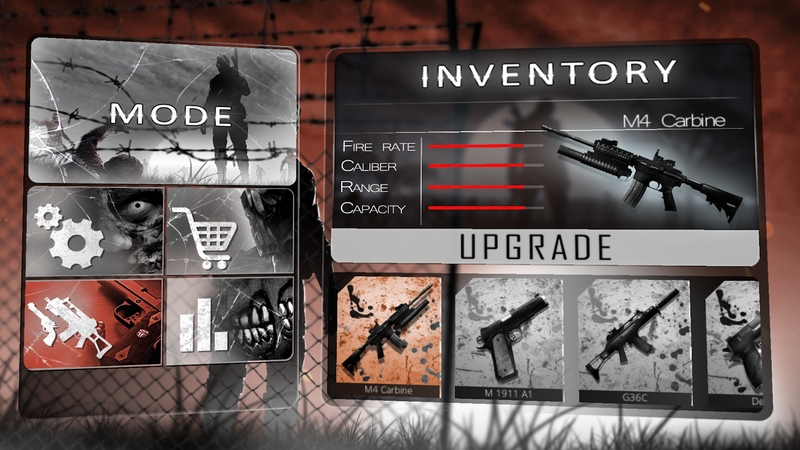 We are constantly looking for players' feedback, adding new features, fixing bugs, and making adjustments to make the game better. 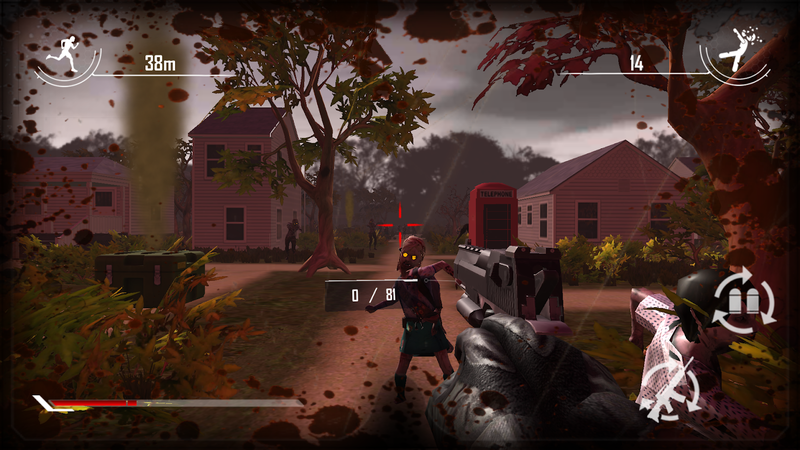 The monster apocalypse is here. 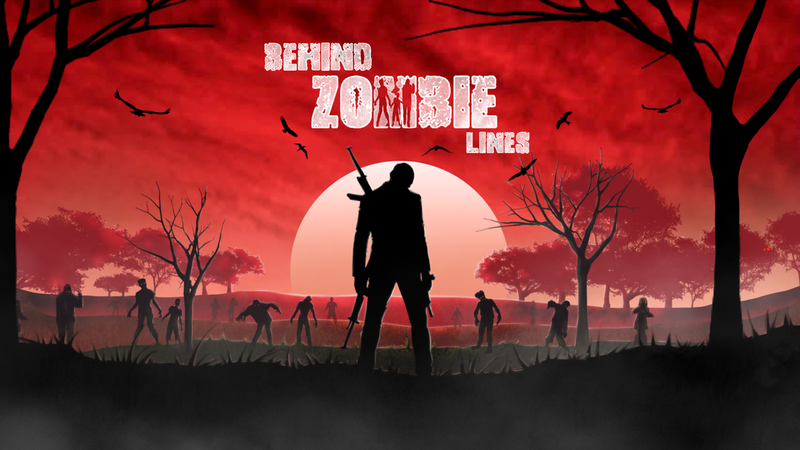 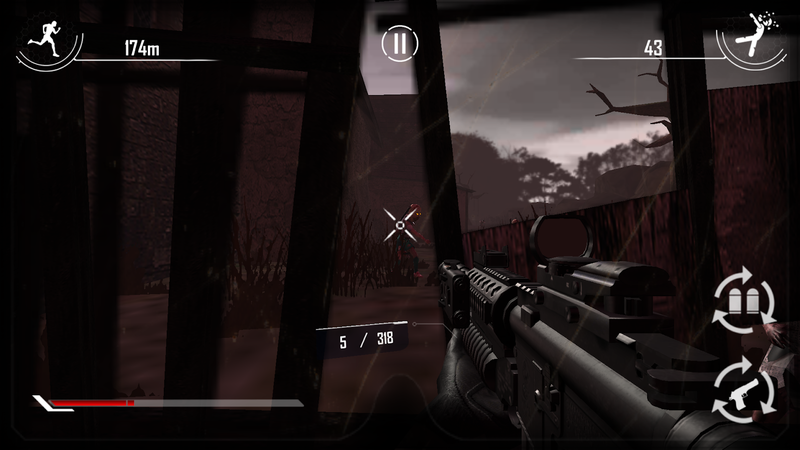 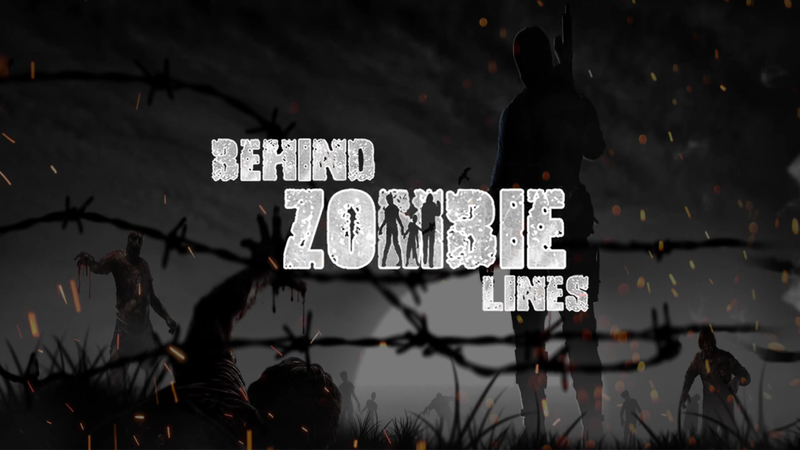 Will you escape or shoot your way out in this lethal zombie invasion? 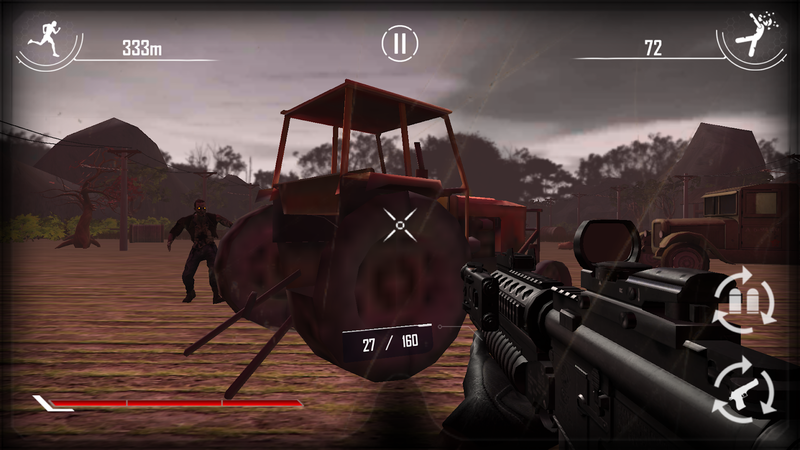 Play Now for FREE and share your REVIEWS!